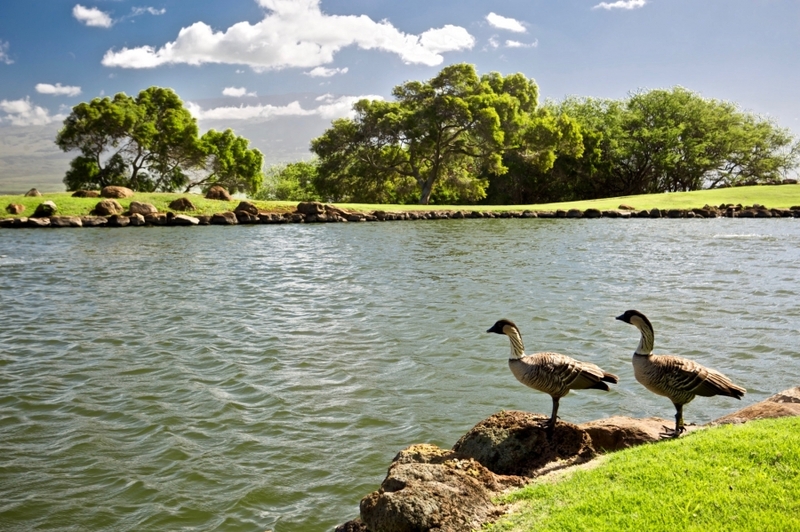 For over 145 years, sugar cane has graced the sloping hills of the Valley Isle of Maui. In early January of 2016, Alexander & Baldwin Inc., the parent company of Hawaiian Commercial & Sugar, announced that they will be suspending their century long cultivation of sugar by the end of the year. The final closure of the Maui plantation marks yet another milestone in Hawaii’s rich history. Sugar cane was first brought to Hawaii by the voyaging Polynesians. In the 1800s, the first sugar plantations began to prosper around the state. As the plantations grew, so did the demand for labor. The first immigrants who came to work on the plantations were the Chinese. They were then later followed by the Japanese and Portuguese. In 1893 a group of missionary descendants and American sugar planters, with the help of US Marines, incarcerated Queen Liliuokalani in Iolani Palace in Honolulu. A provisional government was formed until Hawaii was officially annexed by the United States in 1898. Hawaii then became a territory of the United States of America, and was ruled by Sanford Dole, a powerful sugar cane planter. At the turn of the century, the last groups of immigrants came to work on the plantations. This was comprised of mainly Koreans, Puerto Ricans, and Filipinos. With these immigrants, Hawaii became a culturally diversified “melting-pot”. This melting-pot birthed the widely spoken Hawaiian Pidgin English. Hawaiian Pidgin English was formed as the plantation workers attempted to communicate with one another. Till today, you can still hear this language spoken among locals. Until the mid-1980s, sugar cane throughout the state of Hawaii yielded an annual harvest of one-million tons. The sugar cane plantations not only yielded sugar cane from the crop, but also produced molasses as well production of electricity. Tourism throughout the state has drastically increased over the past 20 years. With the steady increase in the tourism industry, the agriculture industry has fallen into a state of decline. Major sugar plantations around the state of Hawaii have closed their doors in order to make way for the coming of a new era. The last of the islands to do so was the Valley Isle of Maui. 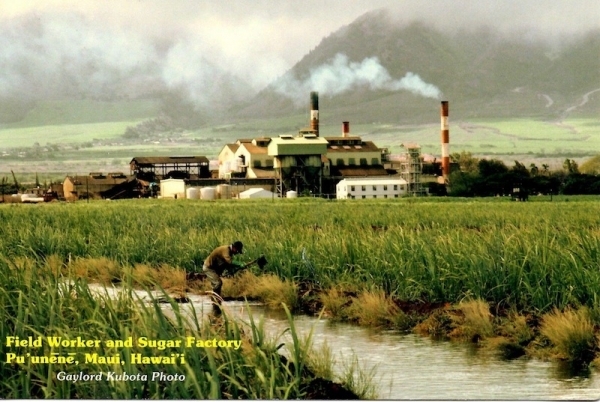 In Pu’unene, a plantation camp of Kahului, is the last fully operational sugar cane refinery in the state of Hawaii. The smoke stacks proudly stand as reminder for many people of the Valley Isle to where they came from. Mazie Hirono, Hawaii State Senator, also reported, “Hawaiian Commercial & Sugar Company has been a source of economic stability for the County of Maui, pioneered technical innovation in the field of agriculture, and served as a catalyst to a labor movement that improved working conditions for Hawaii families." One thing is certain, the people of Hawaii will stand together to support one another. The final closure of the Maui plantation will result in the elimination of over 600 jobs. Though a startling number, the people of Hawaii have proven to be valiant in times of hardship, and without reasonable doubt will find the optimism in the given situation. Growing up in Hawaii, I feel a great amount of empathy towards those whom are directly impacted by the closure of Hawaii’s last sugar cane plantation. I am a product of plantation laborers, and without the presence of sugar in Hawaii, I would not be here to tell this story. I can recall so many fond memories of my childhood, many of which included memories told through the eyes of my grandparents about their experiences growing up on the plantation. “Plantation work was not easy, and the pay wasn’t great either, but the quality of life was good,” my grandfather would always say. Although my children will never be able to experience the plantation era of sugar, it is my hopes that it will live on in the stories and tales of old Hawaii. 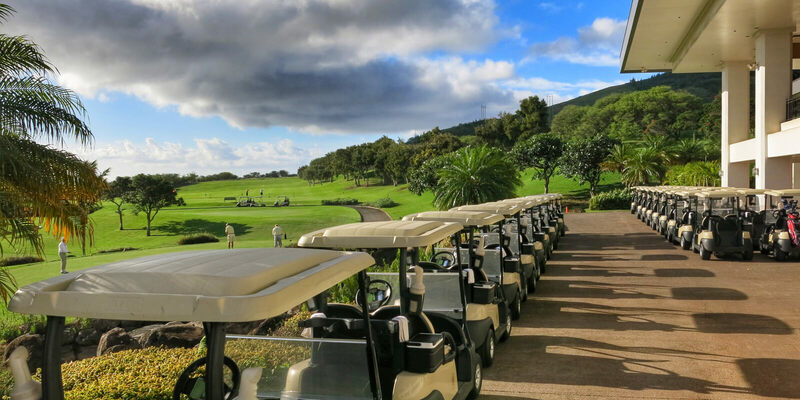 As the sun sets on sugar, the Kahili Golf Course and its staff would humbly like the bid a fond “A Hui Hou” to Hawaiian Commercial & Sugar for its 145 year presence in our community. Thank you for being a part of our homes, families, and way of life. 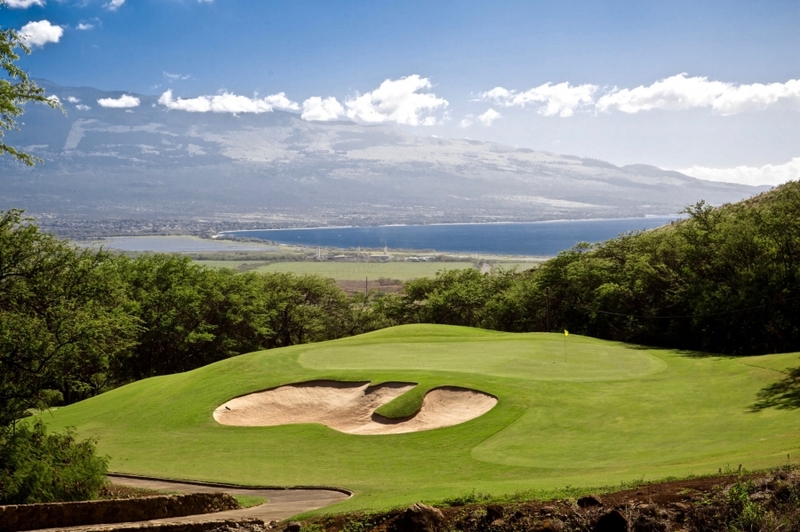 Come and Holo Holo with the Kahili Golf Course around Maui.